President Donald Trump Feb. 7 ordered the U.S. Army Corps of Engineers to approve an easement allowing the long-stalled Dakota Access Pipeline project to resume construction. 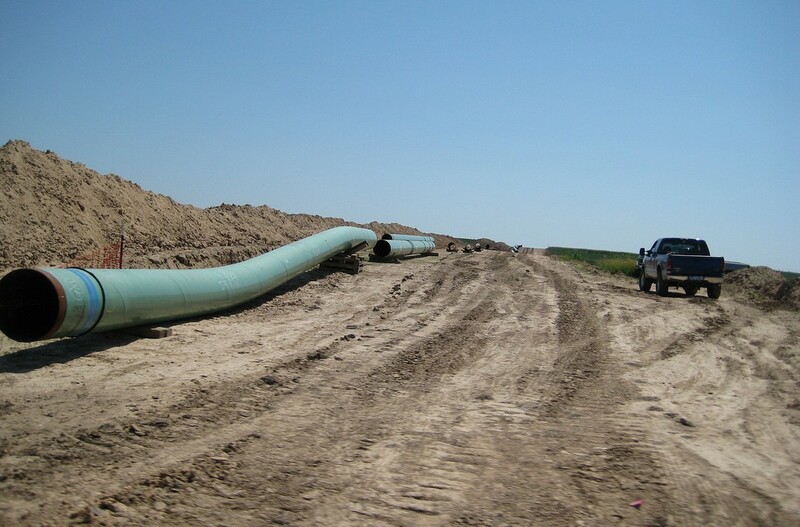 Continuation of the $4 billion, 1,172-mile pipeline from the North Dakota oil fields to Illinois will mean jobs for transportation construction firms, including ARTBA members, and help boost the American economy. ARTBA and other industry allies supported the project and warned of the harm caused by construction delays in an Oct. 20, 2016, letter to the prior administration.